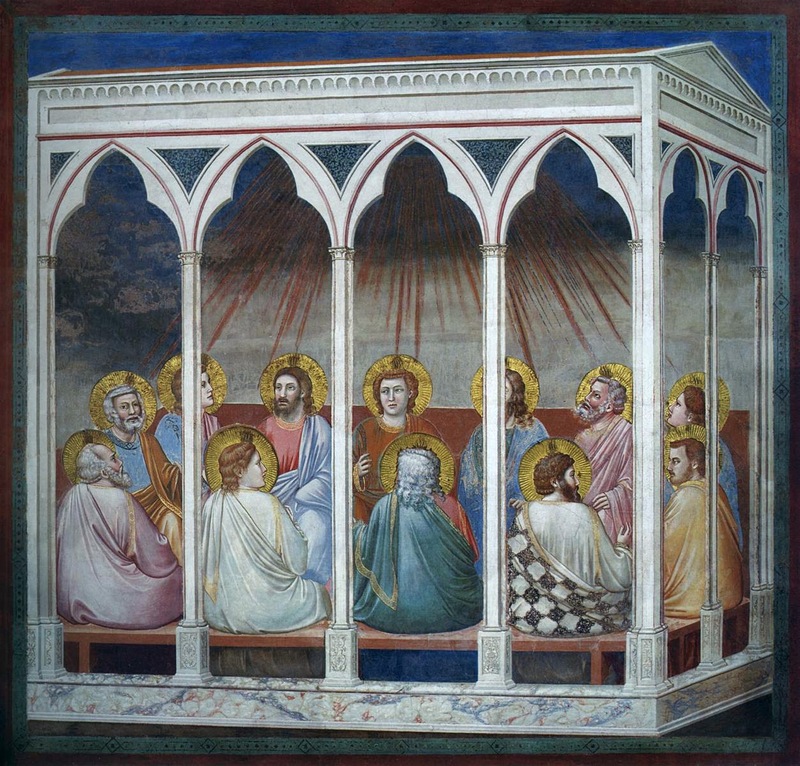 R. When the days of Pentecost were fulfilled, they were all together in the same place, alleluia, and suddenly there came a sound from heaven, alleluia. * as of a mighty wind, and it filled all the house, alleluia, alleluia. V. Therefore, when the disciples were gathered together in one place for fear of the Jews, there suddenly came upon them a sound from heaven. As of a rushing mighty wind, and it filled all the house, alleluia, alleluia.